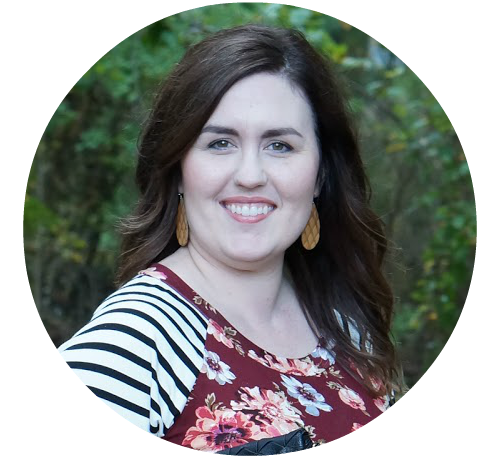 If you’ve been reading my blog for any length of time, you’ll know that my husband and I have three kids. As a family of five, we are very close. It’s so rare that we split up to do anything. We do everything together. If one of the kids has an event or activity, the rest of our trailing along, too. Chore time, dinner time, snack time … you name the time, we’re there having fun together. Now, I’m not saying we’re perfect or anything like that. That’s just part of being a family. It ebbs and flows, but one thing remains constant … we sure do love to eat together. From 2/9-2/12, visit Walmart for exclusive in-store dunking events, where you’ll be able to learn about dunking styles, participate in an “Oreo Dunk Challenge” game, receive a color-changing cup (while supplies last), and sample an OREO cookie with a 2 oz. cup of milk! Dates and times vary, so use the Walmart store locator and contact your local store to find out when they are holding the event. Anytime before 3/5, enter the OREO Dunk Sweepstakes for a chance to win a VIP Dunking Experience with Christina Aguilera or Shaquille O’Neal! 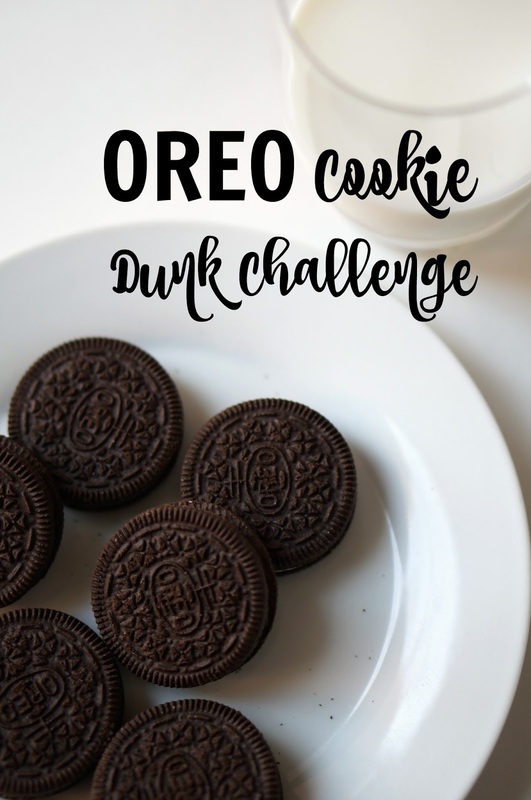 To enter, just upload a photo and/or video of your dunk style to Twitter or Instagram using #OREODunkSweepstakes. Visit the sweepstakes page for all rules and regulations. 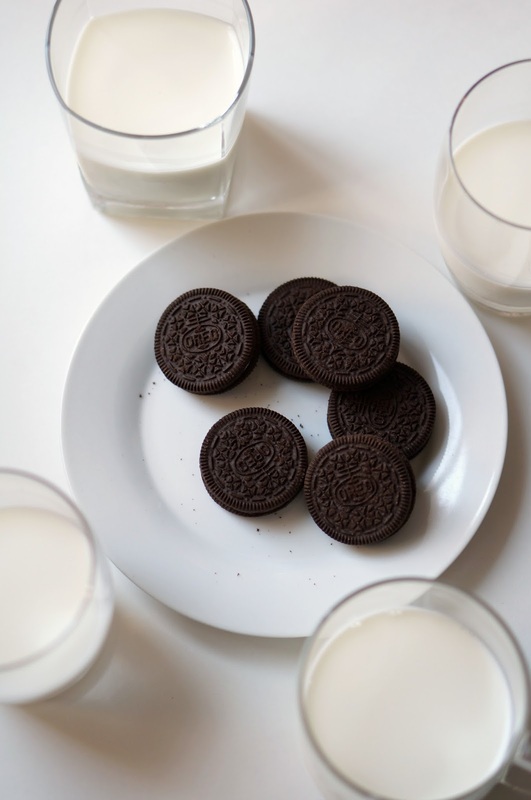 And with all that said, let me present to you, our very own OREO Cookie Dunk. 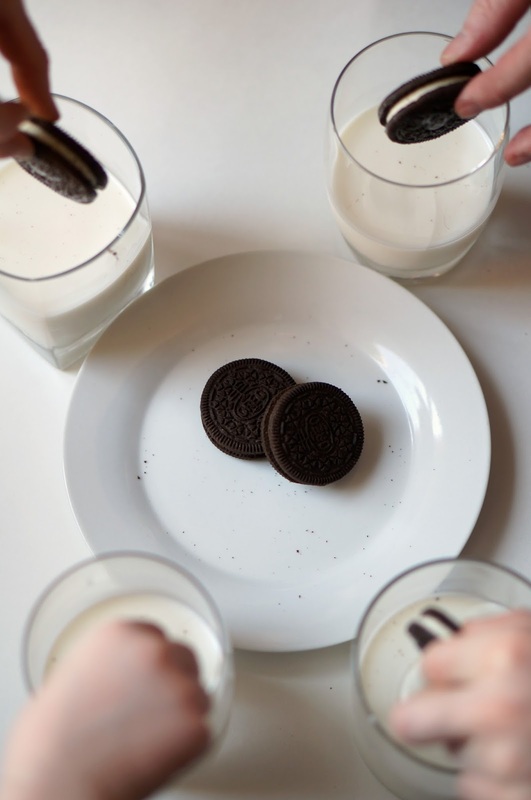 I give you, the Quadruple OREO Cookie Dunk! I’m sharing a video of all our dunking action over on Instagram. 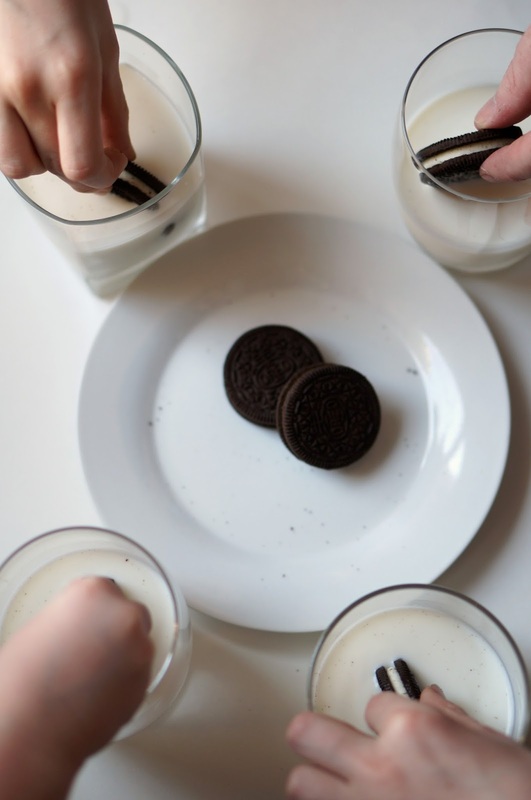 Make sure to share your own dunking challenge and use the hashtag #OREODunkSweepstakes so you can enter to win the contest! Official sweepstakes rules can be found here.